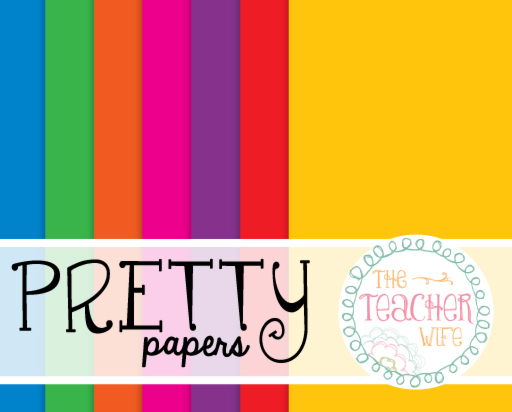 the teacher wife: Introducing.... 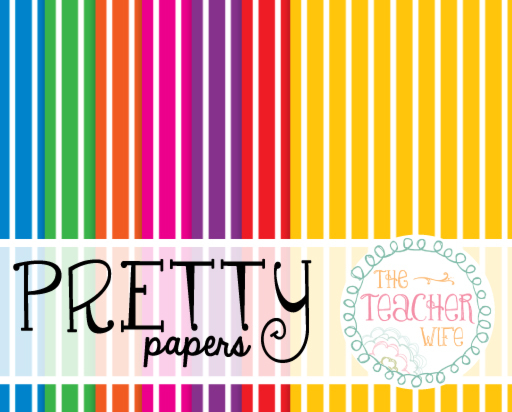 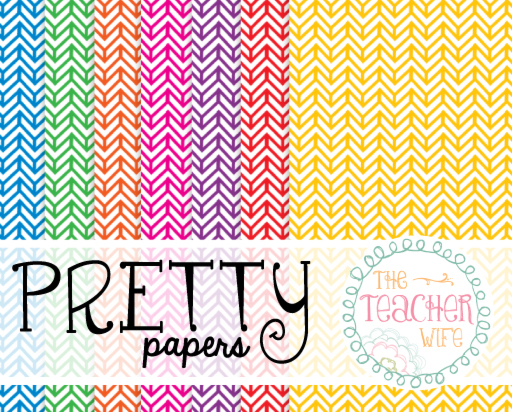 PRETTY PAPERS! The first three people to comment, with their email addresses, will get this packet free! 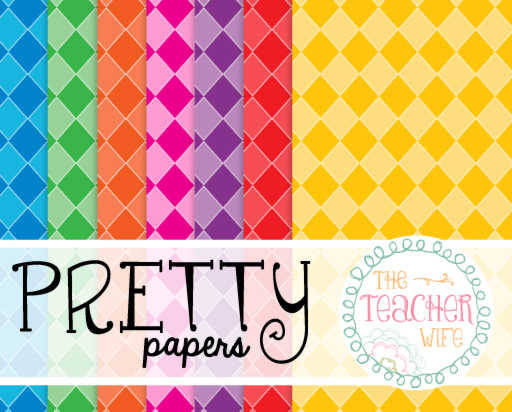 Which digital paper is your favorite? 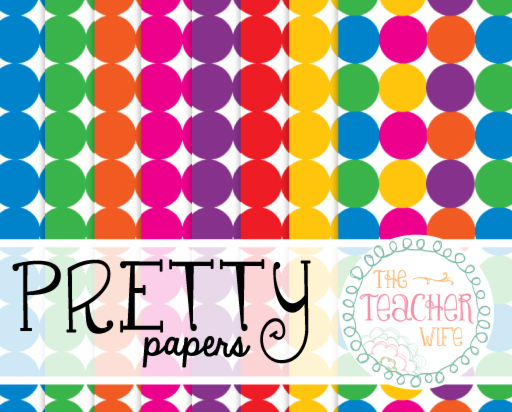 What fun things are you going to do this summer?